Low memory power or decreased cognition is a widespread issue these days. Mostly it doesn’t get serious, but if it turned to a severe level, it could cost you both physically and socially. There are various reasons for the decrease in memory power such as poor nutrition, dangerous lifestyle, consumption of alcohol and drugs and aging. But one of the major causes is stress; you need to reduce stress. Your busy work schedule, excess workload, financial and relationship problems can cause you stress. Your stress affects not only your memory power but also your energy and productivity. 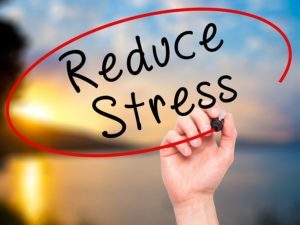 Therefore here in this article, we are going to find out six natural ways to reduce stress from your life and increase your productivity and enhance your memory power. Viewing nature beauty make us feel calm, relaxed and satisfied. Whenever I feel stressed or low in energy due to workload, I pack my bag and move out in nature. Sitting in a quiet natural view makes me feel calm and relaxed. 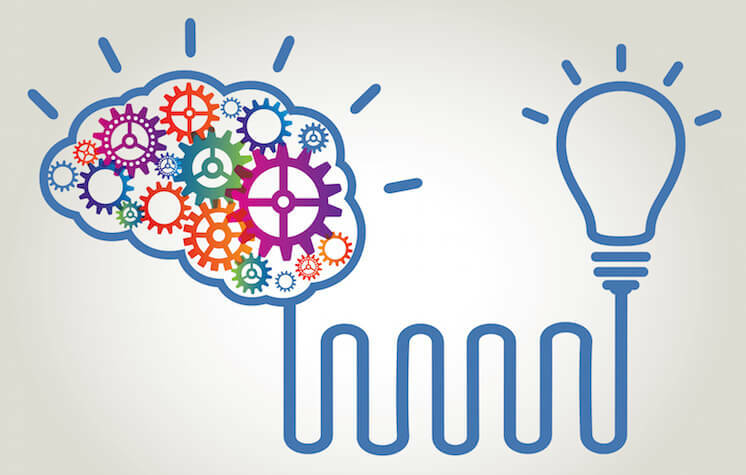 Our brain gets tired due to routine workload and therefore the productivity decreases. Feeling the sunlight, walking through the grass, breathing fresh air and smelling the aroma of the flower makes your nerves calm and relaxed. Due to this the blood circulation to our brain increases, making us feel mentally fresh. 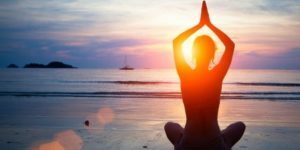 I know you think that all stress treatment articles commonly include this technique and for those who hate exercises, it’s the section to skip. But wait, you cannot underestimate activities because they work. No matter which type of training you do whether it’s running, regular stretching or sweating in the gym, all exercise work because they stimulate your metabolic process and increase the blood circulation. But if you are thinking of stress-oriented exercise, meditation and yoga are the most powerful ways to relieve stress. We all know that laughter is the best medicine for our health. Doctors also recommend laughter therapy for patients suffering from blood pressure and heart problem. Similarly, laughing helps to reduce stress this is because while we laugh our body releases endorphin that helps in improving mood and decreases the level of adrenaline and cortisol that cause stress. Add laughing activities such as watching comedy shows, reading comic books, spending fun time with your family and friends, in your daily routine. 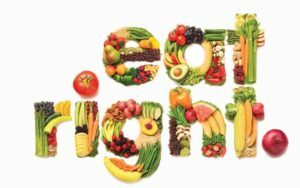 Diet is the most important thing that is a prominent treatment option for any health condition. 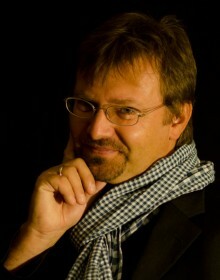 Most of the health problems occur due to poor or improper diet. Therefore, it is treatable by maintaining your diet schedule. Nature is full of fruits and vegetables that are a rich source of vital nutrients for our daily functioning. Poor diet is also one of the primary cause of stress as we don’t get necessary nutrients. Foods like apple, blueberries, grapes and many others are full of vitamins, minerals, and antioxidants that help to boost our cognition power and release stress. Try taking tea or coffee daily because caffeine acts as a memory booster and ease our nervous system. When you are in stress, you don’t take proper sleep and this makes your condition poor. Adequate sleep is crucial for us to feel fresh and active in our daily lifestyle. Our body also needs rest from daily struggle and sleep is that rest when our muscles and nerves rest down to rejuvenate. Try taking at least seven to eight hours of sleep. Don’t watch television while going to bed. If you have a habit of sleeping with lights on then cut off this habit and try to sleep in the dark or use dim light. Sometimes we found it very difficult to follow these home remedies. It could be due to our laziness or we don’t have time to manage it along with our daily schedule. 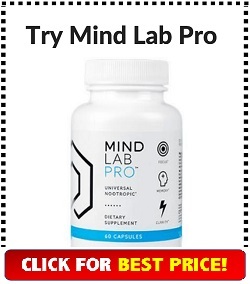 Therefore if this is the condition with you and even then you are desperate to get relief from stress and boost your memory power, then it is better to use herbal brain supplements for memory enhancement. These supplements are the formulation of all essential nutrients. 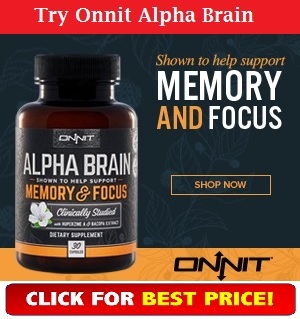 Check out the homepage to find out the best brain supplements in the market.